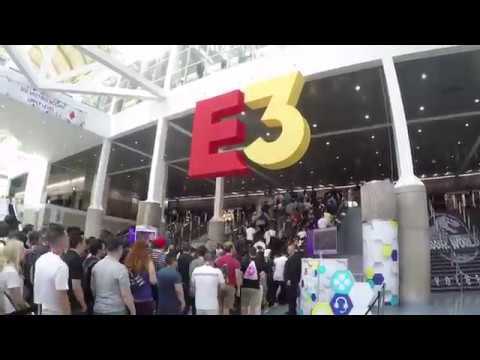 LOS ANGELES – June 12, 2018 – E3 2018 opens its doors today to eager fans across the globe. More than 60,000 attendees from more than 100 countries, and millions more watching online, will celebrate and discover the newest titles and technology at the world’s premiere showcase for video games. 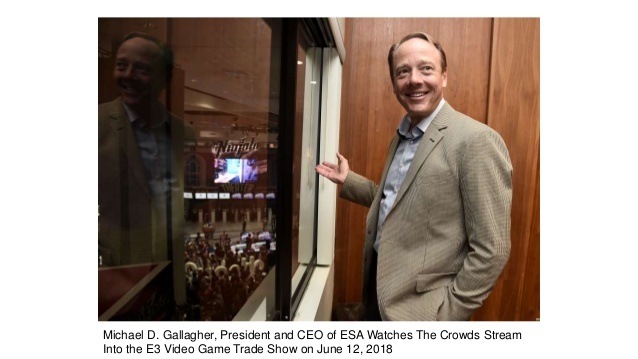 E3 is owned and produced by the Entertainment Software Association (ESA), the trade association that represents the US video game industry. 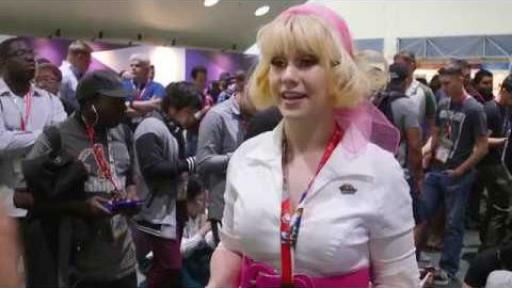 For the second consecutive year, E3 welcomes 15,000 gamers onsite to share in the E3 experience. 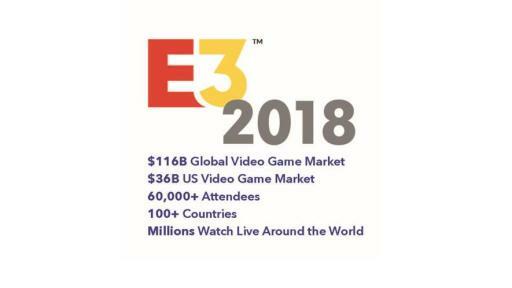 The $116 billion global video game industry and the world’s 2.6 billion gamers come together for E3 2018 today through Thursday, June 14. 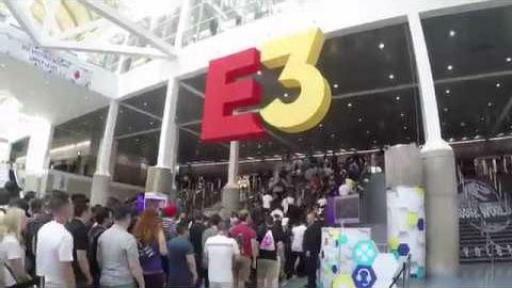 More than 200 exhibitors, including 85 companies that are exhibiting for the first time at E3, are showing new products and giving a behind-the-scenes look at the biggest games and announcements of the week at E3 Coliseum. 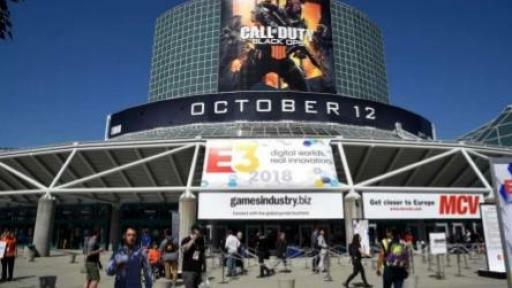 E3 2018 promises to be the entertainment event of the year for the almost two-thirds of Americans and one-third of people around the world who play video games. 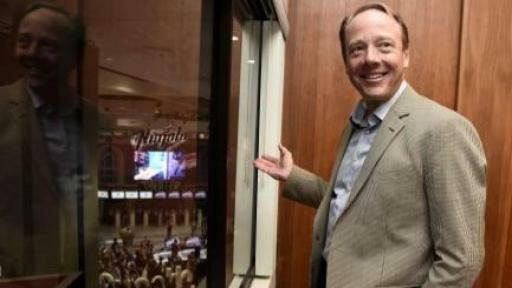 The NPD Group reported that the US video game market reached $36 billion in 2017, a 300 percent increase since 2008. 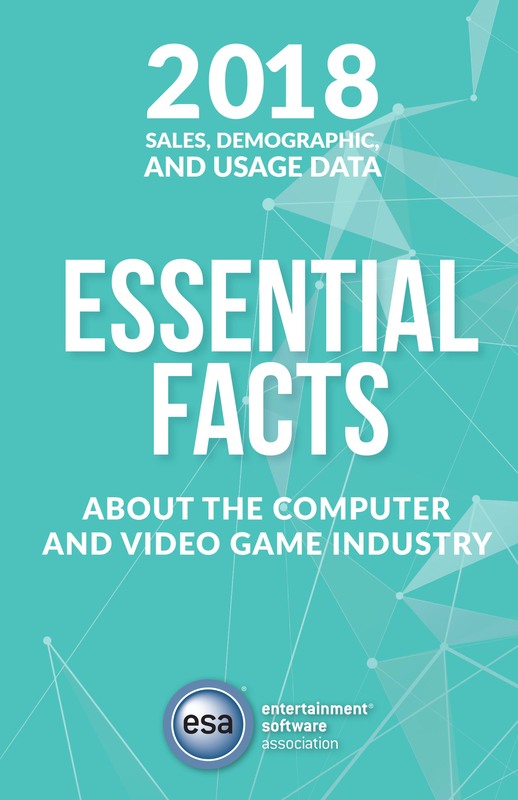 Today, sixty percent of Americans play video games daily, according to AudienceNet/New Paradigm Strategy Group. Show floor featuring 3,250 products and video games from hundreds of exhibitors, including Nintendo, Sony Interactive Entertainment, Mixer, Activision, BANDAI NAMCO Entertainment, Bethesda, Epic Games, Take-Two Interactive, and newcomers Facebook, Frontier Developments, Volkswagen, and Red Bull. See the complete list of exhibitors here. Major video game reveals and surprise announcements, including The Elder Scrolls VI from Bethesda Softworks, Assassin’s Creed Odyssey from Ubisoft, Halo Infinite from Xbox, Shadow of the Tomb Raider from Square Enix, and many more. Live esports competitions at the E3 ESL Arena stage, a specially-designed, dynamic esports experience for E3 spectators. The E3 ESL Arena gives E3 attendees VIP access to the world of competitive esports, which are projected to generate more $900 million in 2018. Learn more here. 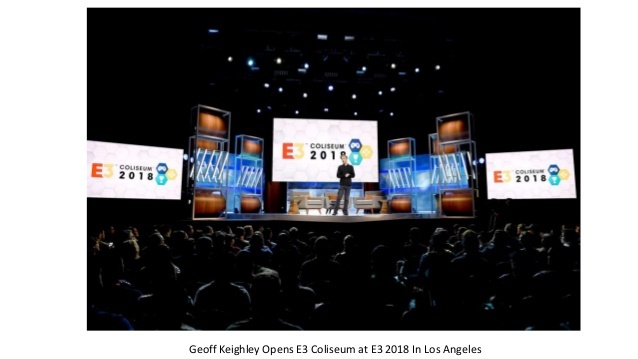 E3 Coliseum panels and presentations from the biggest names in video games and special guests from the world of entertainment, including Westworld series creators Jonathan Nolan and Lisa Joy, Elijah Wood, Amy Hennig, Darren Aronofsky, Jack Black, Hideo Kojima, Camilla Luddington, and many more. 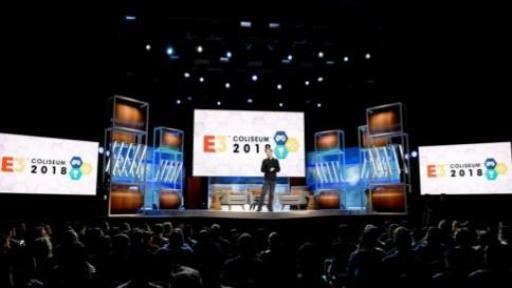 E3 viewers can also watch and participate in E3 Coliseum presentations at Facebook.com/E3Expo, giving them the opportunity to submit questions to the panelists. See the complete E3 Coliseum schedule here. Into The Pixel 2018 art collection featuring 16 pieces of video game art selected by a jury panel from the industry and fine art worlds. The 2018 collection includes 15 prints from a wide selection of games and one maquette featuring Kratos and Atreus from God of War. View the 2018 collection online at www.intothepixel.com. E3 Game Competition finalists showcasing their games on the show floor, with the winner announced during the show. Selected by industry leaders, the finalists represent the best in college and university game design. The Entertainment Software Association of Canada’s Student Video Game Competition winner, the University of Quebec Abitibi-Témiscamingue, will also showcase its game Minors. In addition, Lienzo, the winner of ESA’s Videojuegos Mexican game competition, will showcase their game Mulaka. Learn more here. Ninth Annual Games for Impact Summit of industry experts discussing the intersection of video games, education, STEM and arts skills, and the tech workforce. This year’s panel discussions will also serve as a vehicle to diversify the tech workforce of today and tomorrow. We Are booth with live talks and a photo exhibition featuring women in the video game industry, as well as an arcade, custom merchandise benefiting the ESA Foundation, and more. 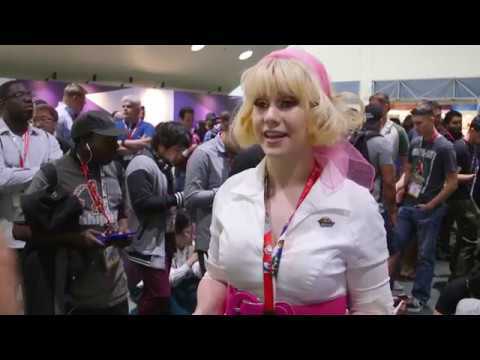 We Are invites all E3 attendees to explore what makes the video game industry so vibrant and diverse at Booth #823 in the South Hall of the Los Angeles Convention Center. 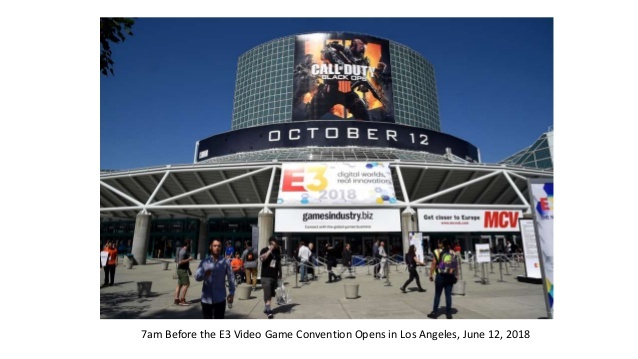 The launch of https://live.e3expo.com as the official streaming destination of E3 enhances the online fan experience for the tens of millions of viewers who tune in every year to see the future of video games. 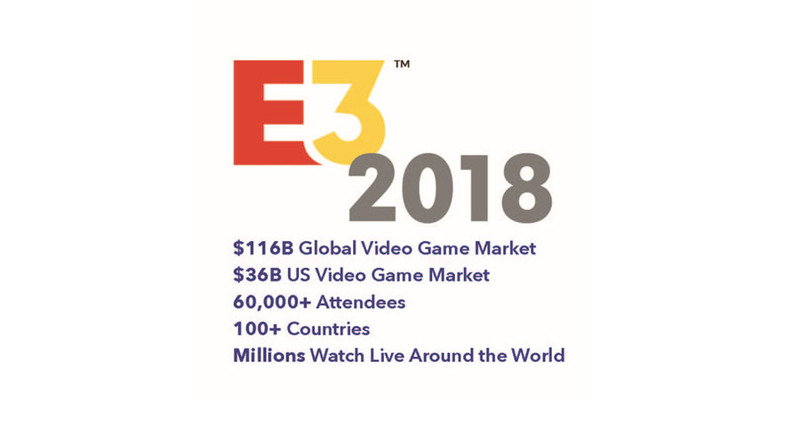 Livestream the most anticipated press conferences, thrilling esports from the E3 ESL Arena, and engaging panels at E3 Coliseum, all at https://live.e3expo.com.